With a catalogue of over 1.5 million spare parts for appliances, finding the exact part to fit yours may seem an impossible task. To help you find what you’re looking for quickly and easily we’ve put together this handy guide on navigating your way to the spare you need. The appliance type e.g. fan oven or cordless vacuum cleaner. The manufacturer of your appliance e.g. Hotpoint or Hoover. Appliance model numbers will usually be in the user manual, on the packaging of the box the appliance came in and on a data plate somewhere on the appliance itself. For help finding the data plate on yours see our guide. Once you have all the information above, there are two ways to find the part you’re looking for. Note down the model number of your appliance. Enter it into the search bar along with the appliance type, manufacturer and part e.g. “Hoover washing machine HPB145-80 door seal”. If we have the part you need you should see it displayed in the list of search results. If no search results come back, your particular replacement part may have been discontinued by the manufacturer. Double check there are no typos in your search query and try searching for universal or compatible parts instead. Select your appliance type from the menu at the top of the page. 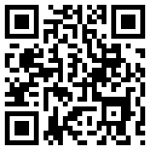 Select your manufacturer from the list of brands we stock. 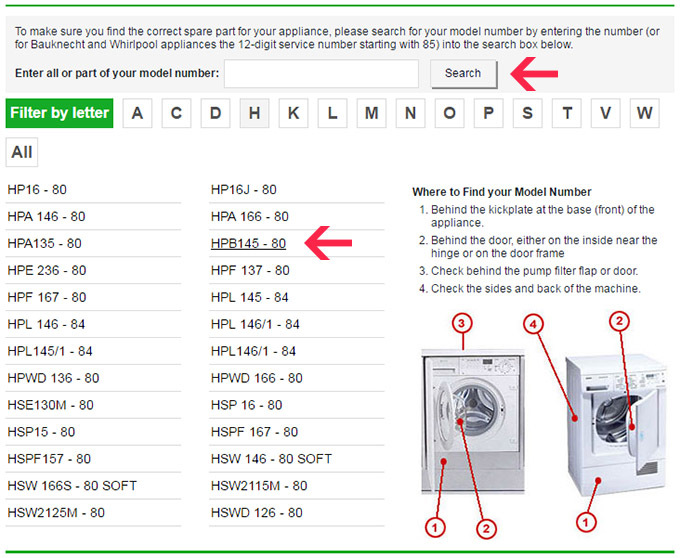 Then, on the left-hand side of the page choose the part you’re looking for and then choose your model number from the list. You can either search for the right model or scroll through manually to find it. Voila, your part should appear! If you’re still struggling to find what you’re looking for we can help you. Contact us on LiveChat via the little green icon in the bottom right-hand corner of your screen and we can help you track down the right spare and answer any questions you may have too. If we don’t have your part available you can fill in this form here and we’ll do our best to source it for you or offer a viable alternative. Not looking for a Specific Part? 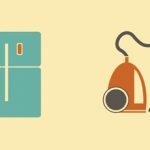 If you’re just browsing for ways to enhance your appliances then select the Accessories option in the drop down menus to find products that will help you clean your machines and make them more efficient. Once you’ve found your required part all you have to do is add it to your basket and follow the on-page instructions to complete your checkout. 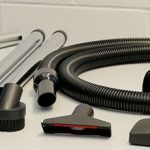 Keep this article handy and next time your appliance has a wobble you can quickly find the part, get it delivered and have a fully functioning machine in no time.